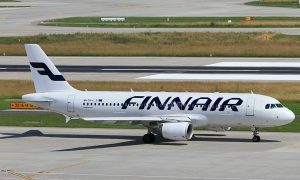 Finnair has appointed Jaakko Schildt, MBA, BSc Engineering as the head of its Operations unit and member of the Executive Board. 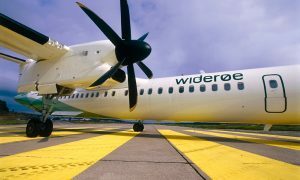 Mr Schildt has held operative airline leadership positions at Thomas Cook Group Airlines in 2014–2016. 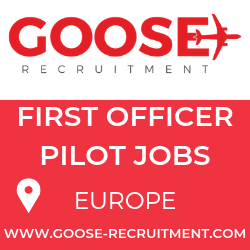 He became Director of the Group Maintenance Organisation in September 2014 and has taken up the position as Accountable Manager of Thomas Cook Airlines UK in September 2015. Previously, Mr Schildt has worked for example as the head of Finnair Technical Services, as well as in various leadership positions within SAS Group. Mr Schildt will assume his new role at the latest on 16 August 2016. For the time being, the position will be held by its current holder Ville Iho in addition to his new position. 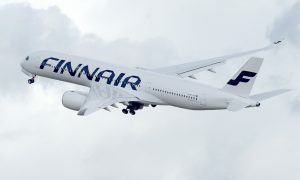 In Finnair’s new organization, Mr Iho will be SVP Strategy and Resource Management.